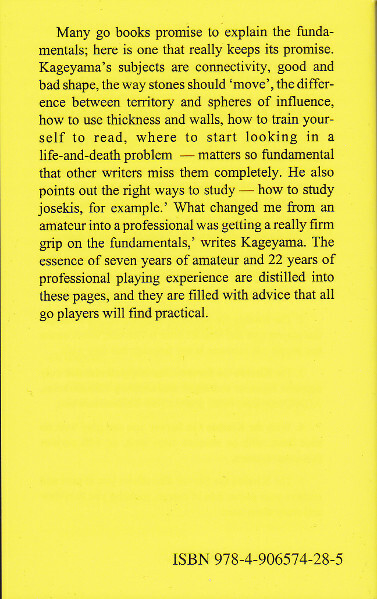 Inte den allra första boken man bör köpa om man aldrig spelat Go tidigare, men kanske den andra. 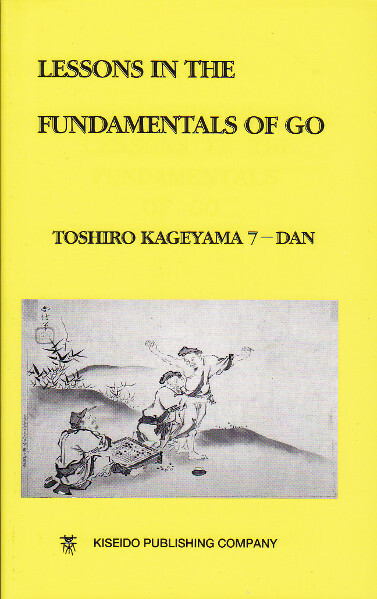 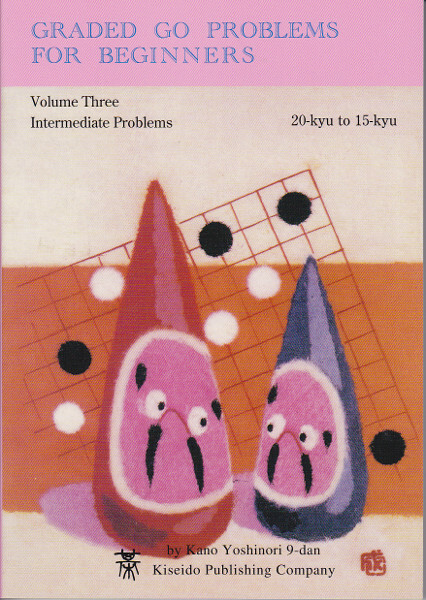 This book explains the fundamentals of go that every beginning player should study. 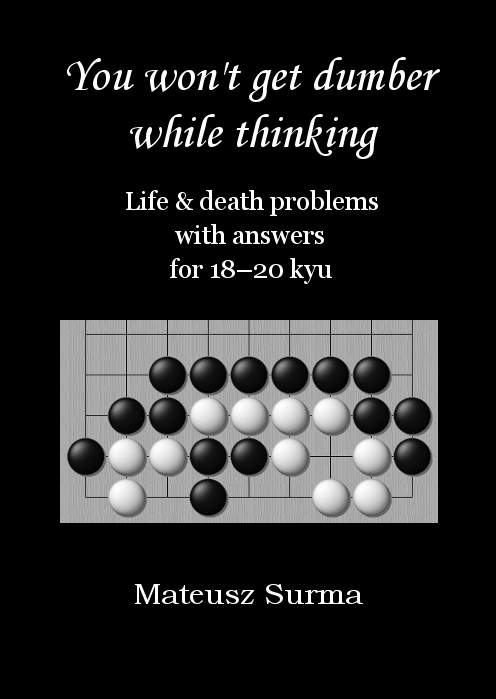 It covers connectivity, good and bad shape, the way stones should `move', the difference between territory and spheres of influence, how to use thickness and walls, how to train yourself to read out variations, where to start looking in a life-and-death problem, and the right way to study josekis.